Both SINA and Tencent services will be seamlessly integrated with Nokia’s Ovi Maps in China, enabling millions of people to enjoy and share location services to friends and communities using Ovi Maps. Using SINA’s micro-blog and Tencent’s online community, the members will be able to share their location, check-in places, and upload content and recommendations using their Nokia mobile devices. 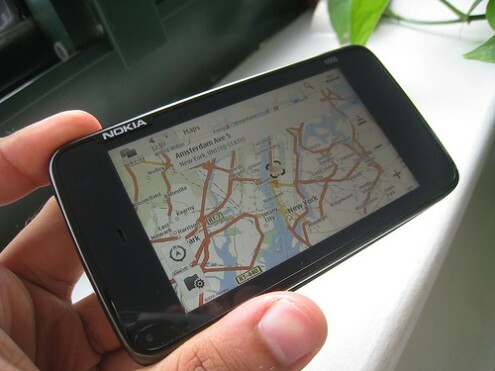 “More than 250 million people are using a Nokia device in China and with this partnership, we can help people share their location with their friends and communities through Ovi Maps on their favorite social network,” said Phil Kemp, Vice President, Services, Nokia. SINA Corporation is a leading online media company and mobile value-added service provider for China and for the global Chinese communities while Tencent is one of China’s largest Internet services portal offering Internet, mobile and telecommunications value-added services and online advertising. SINA and Tencent customers will be able to enjoy China’s first location based services through Ovi Maps during the first quarter of 2011.